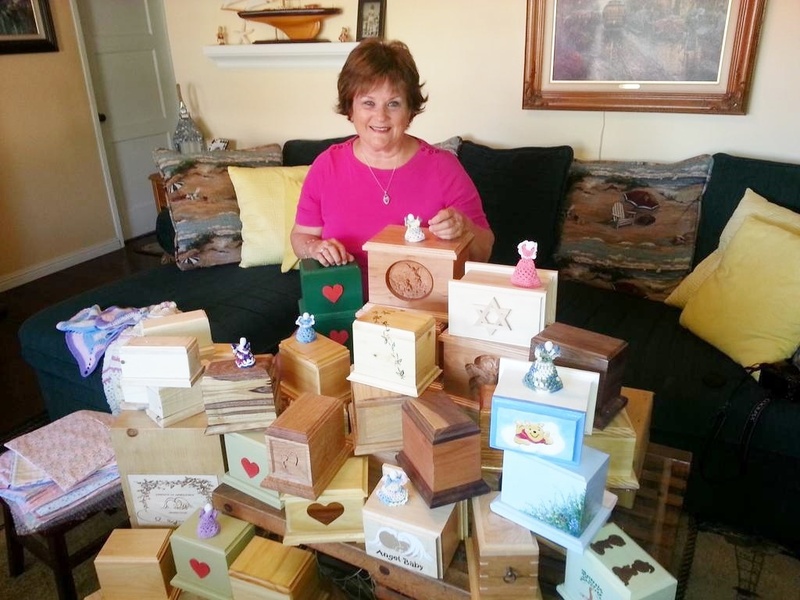 Elissa Davey, Founder of Garden of Innocence, has recently been given the high honor of being nominated 2016 National Notary of the Year. Besides her work with Garden of Innocence, Elissa had been a Realtor and Notary in San Diego County in California for the past 20 years. She said that your integrity, honesty and attention to details is important in all of my jobs. Sometimes, I don't have time to earn a living as a Realtor, but when I am home I try to do as many Notary jobs as possible to fill in for the lost income. It is hard to not be able to really work as the Garden is so demanding on her time, but she makes do with what she has and the Gardens are important that they keep growning. Being a Notary is a wonderful sign of your abilities to handle all things and is a credit to my name to have this title.